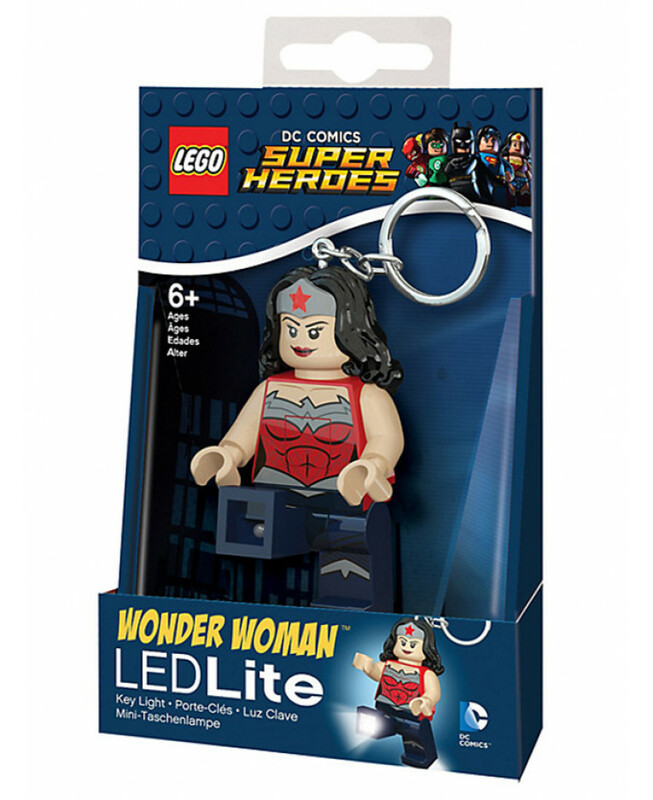 Handy LED light that attaches to your keys! This Lego Wonder Woman Keylight will excite any superhero fans! 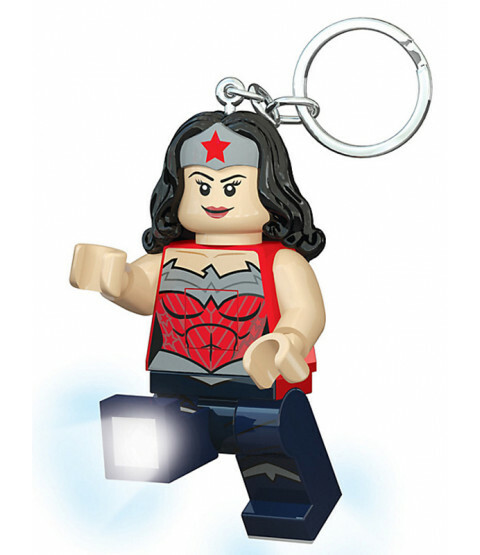 The large keyring is also very practical with two LED lights in Wonder Woman's feet giving you a handy torch to attach with your keys.